Every member state, except the Netherlands, has slashed contributions to the World Food Progamme (WFP) in 2015. 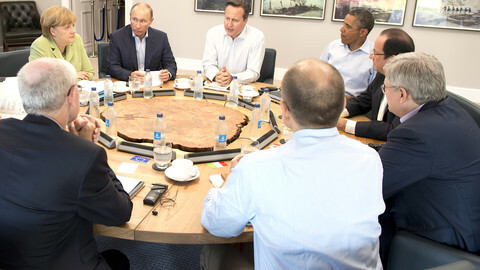 EU leaders at an emergency summit in Brussels on Wednesday (23 September) are being asked to shore up contributions. The drastic cuts over the past year mean the UN agency has been unable to hand out food vouchers to hundreds of thousands of Syrians at refugee camps in Jordan, Lebanon, Iraq, Egypt, and Turkey. The lack of food and deplorable conditions at the camps is, in part, compelling many to take the journey to the EU. 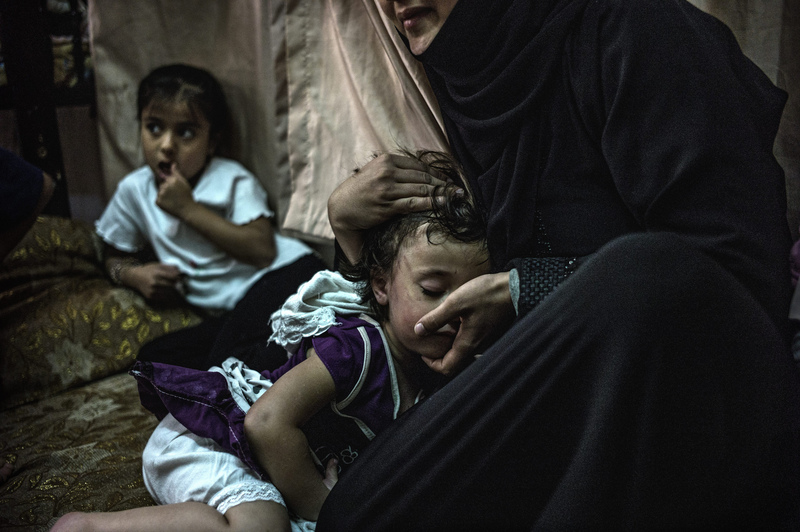 At the camp in Jordan, some 229,000 Syrians stopped receiving food aid in September. In Turkey, around 60,000 women gave birth in the camps since the start of the conflict. 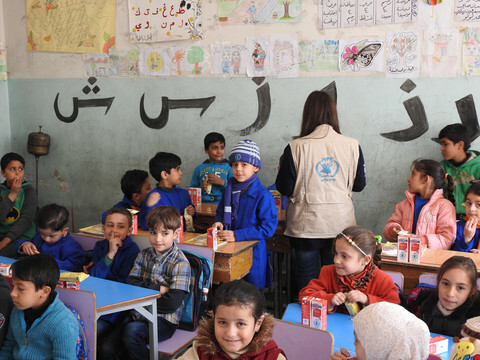 WFP has since had to halve assistance to almost 1.3 million Syrian refugees in the region. Most live off $0.50 a day. The agency is warning that disruptions to water supplies could provoke major outbreaks of disease. 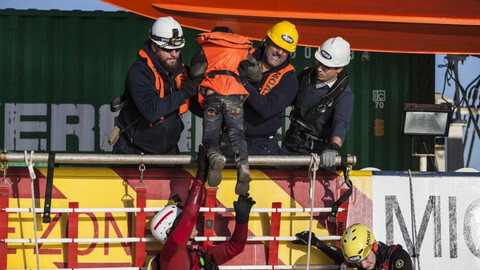 “Faced with such harsh conditions who can blame people for seeking a safe haven in Europe”, said European parliament president Martin Schulz. Austria, Estonia, Greece, Portugal, and Slovakia made the most drastic cuts. All sliced their contributions by 100 percent this year, compared to last year. Sweden’s contribution dropped by 95 percent, followed by Lithuania at 69.5 percent, and Belgium at 54.7 percent. The UK also dropped by 29.5 percent. Others like Croatia, Latvia, Poland, and Romania gave nothing in the past two years. The Netherlands stands alone as the only member state, at plus 5.8 percent, which has increased contributions. It means member state contributions went from €895 million in 2014 to €675 million this year, a 38 percent drop. But Sweden, for its part, contested the 95 percent drop in figures given by the European Commission. It says it usually makes the disbursements quite late in the year, which was not reflected in the commission's data. "The Swedish contribution for 2015 at the moment stands at $69.3 million. This is without the increase just announced, which takes the total to about $72.3 million", said a contact at Sweden's ministry of international development cooperation. The WFP said Sweden's contribution was registered last week. 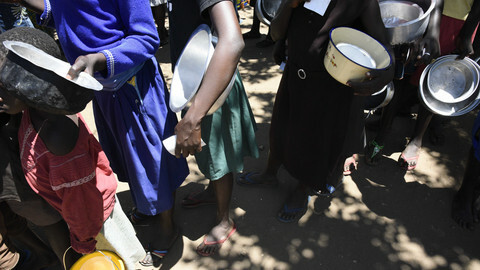 "Sweden is still a much respected donor for WFP", said a WFP spokesperson. Hungary says it has contributed $10,000. Draft summit conclusions suggest at least €1 billion is needed for the WFP and other agencies like the UNHCR. 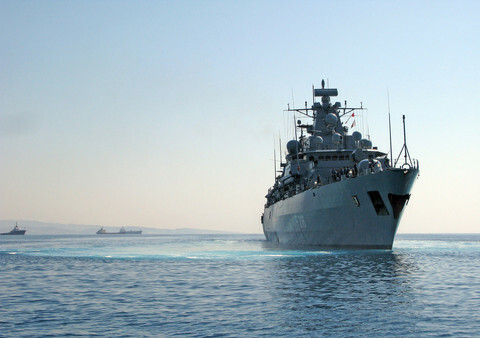 The commission said it will contribute an additional €200 million. 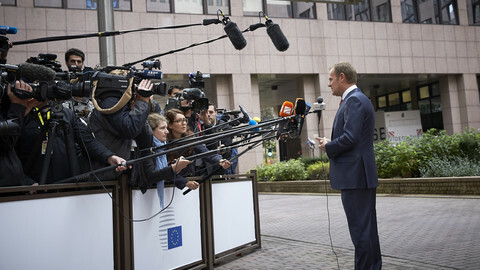 The Brussels-executive also announced a separate €1 billion trust fund for Syrian refugees. Five hundred million euro will come from the EU budget. Another €500 is being asked from member states. But so far, only Germany (€5mn) and Italy (€3mn) have put any money in the hat for the trust fund. The EU has made a start up contribution of €38 million, but says another €100 million will be found before the end of year. 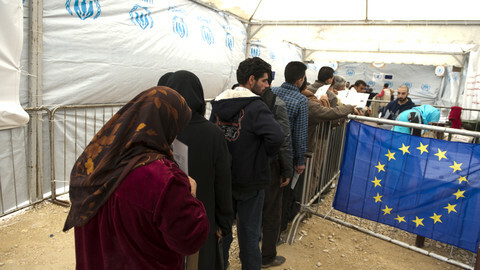 Additional pledges from member states for both WFP and Syrian trust are being made, an EU official said. EU leaders are Wednesday in talks on border security and aid to Turkey, after a difficult deal on relocations Tuesday. Ukraine is worried an EU-US deal with Russia on Syria could end Russia sanctions, but Western diplomats say it's not so simple. In September, the EU Commission announced it would buy dairy products and distribute them to refugees. But it's still being worked out. "We will know more in early 2016."